Today is the launch the 8th Winter/Spring season of A Taste of the Past. To get this season cracking Ramin Ganeshram joins me to talk all about the background, history, and folklore of coconuts. Where do they originate? How were they dispersed? And how are they incorporated in cuisines across the continents? 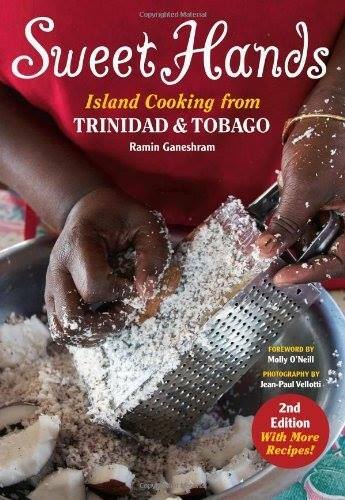 Ramin will include a discussion on the cuisine of Trinidad & Tobago, the land of her paternal ancestors where she spent many summer vacations and family visits learning to appreciate the sweet pleasures of coconut.